Chicago Private Jet Charter | Vault Aviation | Get a Quote Today! Vault Aviation offers the finest On Demand private jet charter to Chicago. 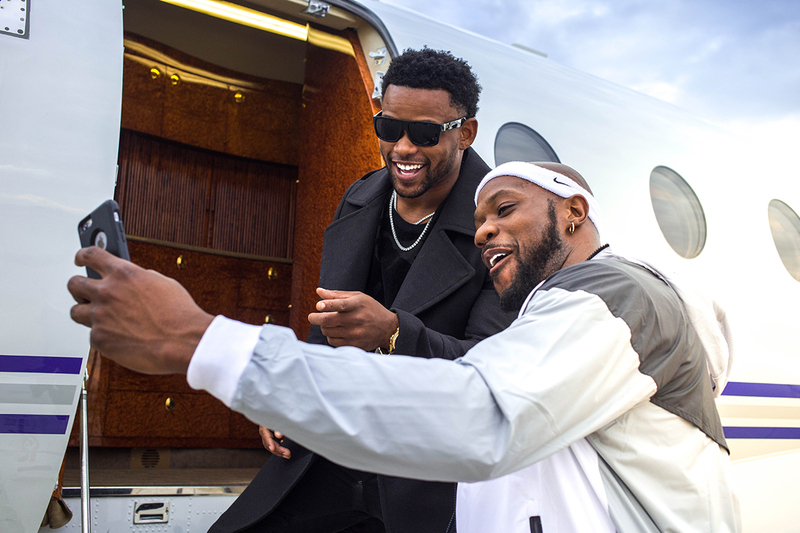 With our finesse, inclination for luxury and of course, beautiful aircraft options, Vault Jets symbolize the glam and class that Chicago has always been known for. If you are looking for a private jet rental in Chicago, the search is over! We are your best choice to find seamless, secure and lavish travel answers. Whether you are looking for a getaway to one of the historic and towering hotels in the heart of the city, a retreat to the beautiful lakeshore, or are a frequent Chicago private jet charter flyer for business meetings, Vault Aviation is the best way to get you to where you’re going with no hassle, no confusion, and no worries. We encourage you to do your research and see our reviews and articles, as we know our service and results tower over the competition just like Willis Tower! We always worked hard to give you the best private jet at the best price with the best amenities because that’s the Vault Aviation way. We bring together all the points most important to you, with the highest standard of safety and comfort. 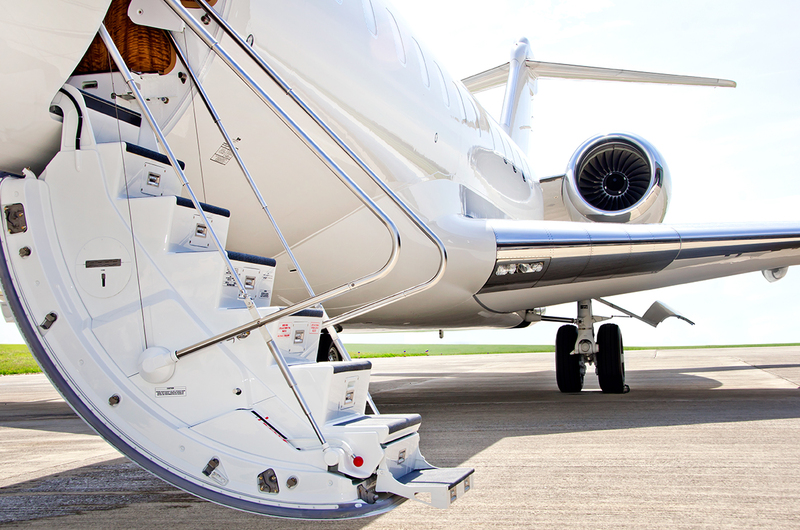 Vault Aviation is the number one name in luxury as the top Chicago private jet charter. We fully understand you have many private jet rentals in Chicago to decide between, but we also know you can see luxury and recognize true service. Let us show you our On Demand way! We consistently deliver the safest and best private jet charter possible. Your time is important – contact us to see how much of it you can save with a private jet charter to Chicago. We have a concierge attitude, meaning we are here to serve you! We know with private jet rentals in Chicago you are looking for the safest flight the Windy City has to offer. Which is why safety is always our number one objective, closely followed by our golden service and platinum comfort. This means we don’t stop at your flight plan, we manage your pick-up and drop-offs, connections, meals, and drinks, along with any other requests you might have. Vault Aviation makes sure you arrive prepped and prepared for your business or leisure trip by guaranteeing the finest Chicago private jet charter. We have all the city and industry connections so we will work to get you the best price for whichever aircraft you need. Vault Aviation searches high and low and makes the companies compete for your business. We get you the best aircraft at the best price, and then we take care of all the details. Maybe you need a private jet to Chicago for a corporate trip, Bulls game, birthday celebration, or you are a regular private jet charter traveler. Regardless of the ‘why,’ Vault Aviation is the best choice for your next private jet rental to Chicago because Vault Jet service is always at the top of the industry. 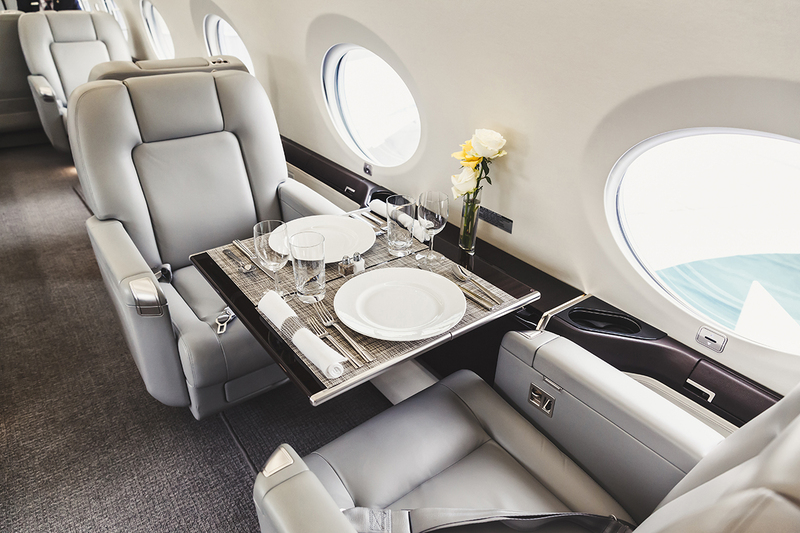 Remember the flight of luxury the next time you need a private jet charter to Chicago! Chicago is America’s third largest metropolitan area. Home to 11 Fortune 500 companies (34 in the whole metropolitan area), over 10 million people throughout ‘Chicagoland’, the Cubs, the Bears, the Bulls, and the White Socks, all wrapped in a meld of historic and modern living. With the lakeshore, beaches, shopping, sports, entertainment, and vibrant culture, it’s no wonder the Windy City is one of the premier spots for business dealings, bachelorette parties and major sporting events alike! Nowhere else can quite copy the taste of Chicago, mimic its history or the grandeur of its skyline nestled against Lake Michigan. But who needs to copy it when you can go and see this one of a kind beauty with just one call and quote from Vault Aviation. With a private jet charter to Chicago, you can soak up all the Windy City has to offer, all year round. 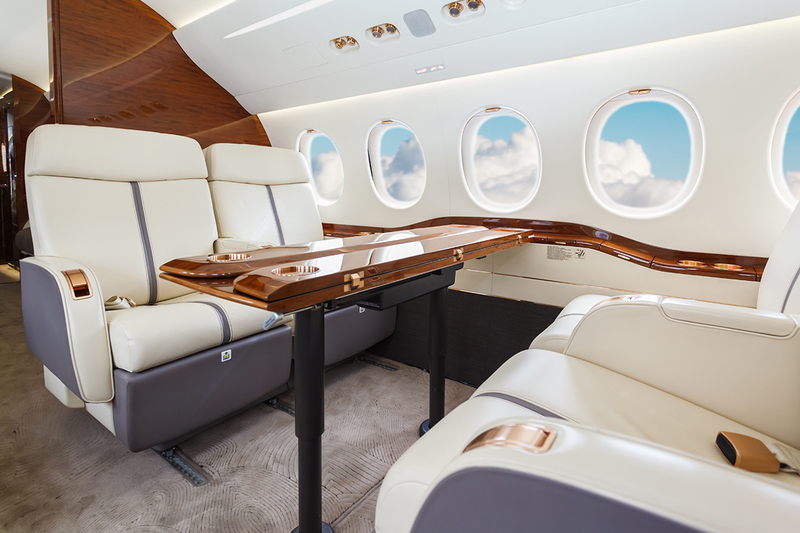 Choose the premier private jet charter to Chicago and Fly Like a Champion with Vault Aviation. Contact us today to get your next private jet rental to Chicago soaring! Is Chicago not quite your style? Are you looking for a different playground, or maybe looking to city-hop across the country? Do you want to spend your vacation or getaway somewhere else entirely? Do you dream of working remotely with the sand between your toes? We proudly provide private jet rentals to all US cities, as well as popular destinations worldwide. If there’s an airstrip, we can take you there! Whether it’s a private jet rental to Chicago, Miami, Las Vegas or even Dubai, Vault Aviation cares about your safety and will give you the best value and service that money can buy. 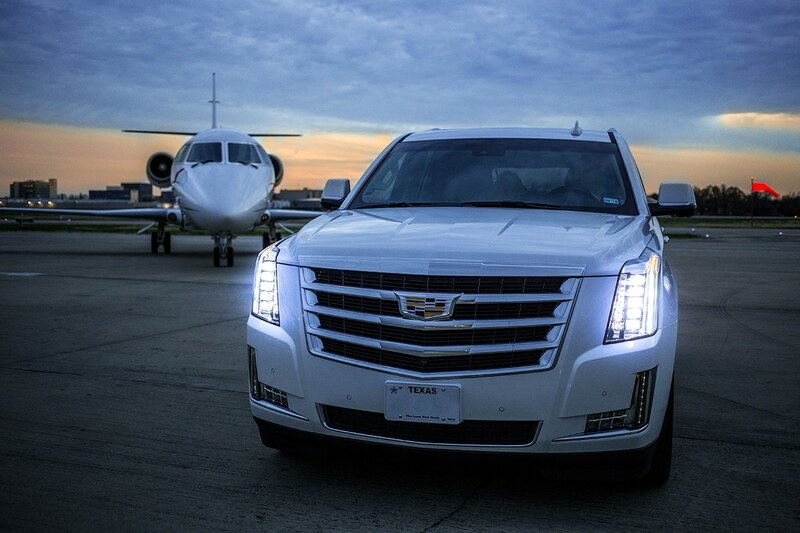 Tell us where you want to go and what price you’re looking for and we’ll get you there. 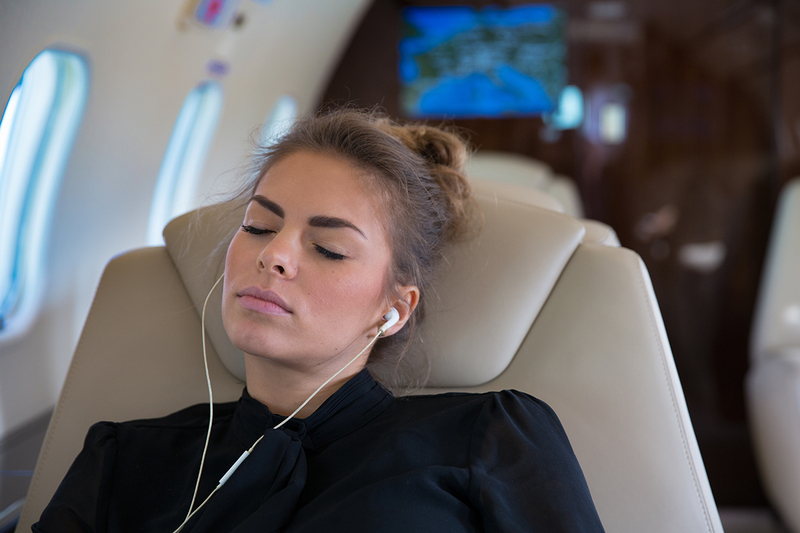 Get in Contact with our On Demand experts and get a quote for your next private jet charter today!